Greece’s Ministry of Culture announced on Tuesday that it had registered itself as ex-lege rightful owner of the Acropolis. In its announcement, the Ministry said that it made the move in order to put to rest rumours of whether property rights to ancient monuments have been turned over to foreign entities or funds. The services of the Ministry of Culture have filed statements for the properties it owns, for the archaeological sites and for the monuments. During this process, the parties involved [in press reports] raised the issue of property ownership documentation for the monuments themselves, without having understood their special status. The uniqueness of registering ancient monuments as “things” that do not carry ownership rights documentation has been noted repeatedly and has finally been understood since the rights the Ministry of Culture has over them are based on archaeology-related legislation. 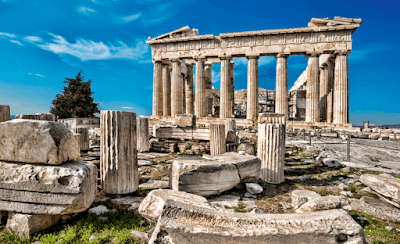 In this way, the exclusive jurisdiction of the Ministry of Culture to register archaeological sites and monuments in the Greek Cadastre has been recognised. 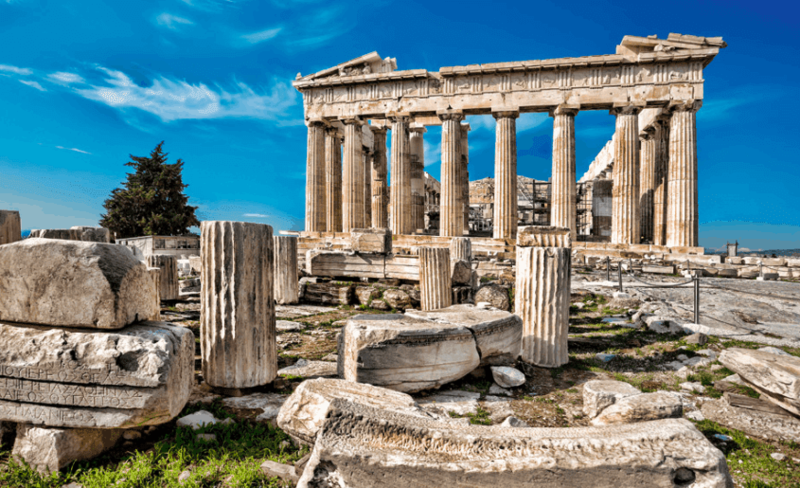 Given the above, and after settling the nonexistent issue of the lack of property ownership for the Acropolis as well, the Ministry of Culture went ahead and registered itself as its ex-lege rightful owner. The creation of false impressions around the above issues lacks meaning,” concluded the Ministry’s statement.